Vax's powerful Cordless SlimVac Reach. 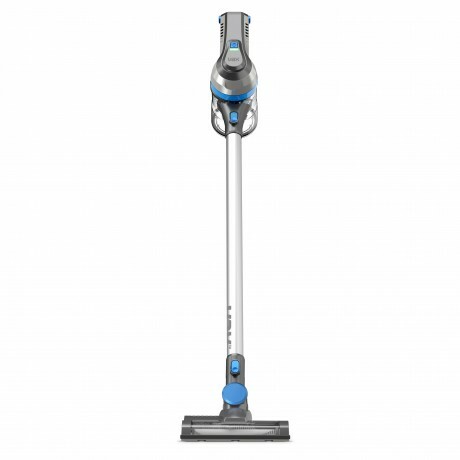 Cleaning might be a chore but the Cordless SlimVac Reach Vacuum Cleaner performs as good as it looks, because of its slim, sleek, lightweight design it literally glides across the floor, making cleaning effortless. 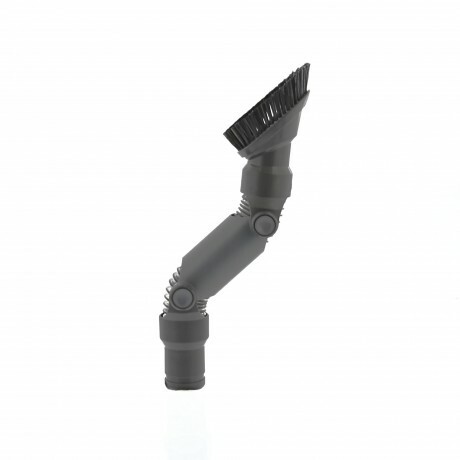 Payment Plan of 4 x monthly instalments of £35.00 applies to Vax Cordless SlimVac Reach Vacuum Cleaner only, additional items to be paid in full at checkout. The Lithium battery delivers up to 24 minutes of long lasting cleaning power. The battery also only takes 5 hours to charge. At just 2.1 kg, the Cordless SlimVac Vacuum Cleaner is lightweight when in use and easy to carry from room to room or up and down stairs, a perfect companion for quick and easy cleaning. .